Our Youth Group meets on the first Friday of each month and is open to all teenagers between the age of 12 – 18. 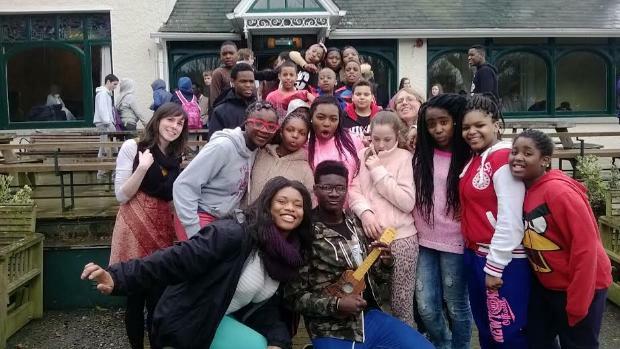 We go on trips away, like in March when we went to Ovoca Manor Big Youth Weekend. We have fun and learn about following Jesus. Ignite youth group meets on the first and third Friday of the month.